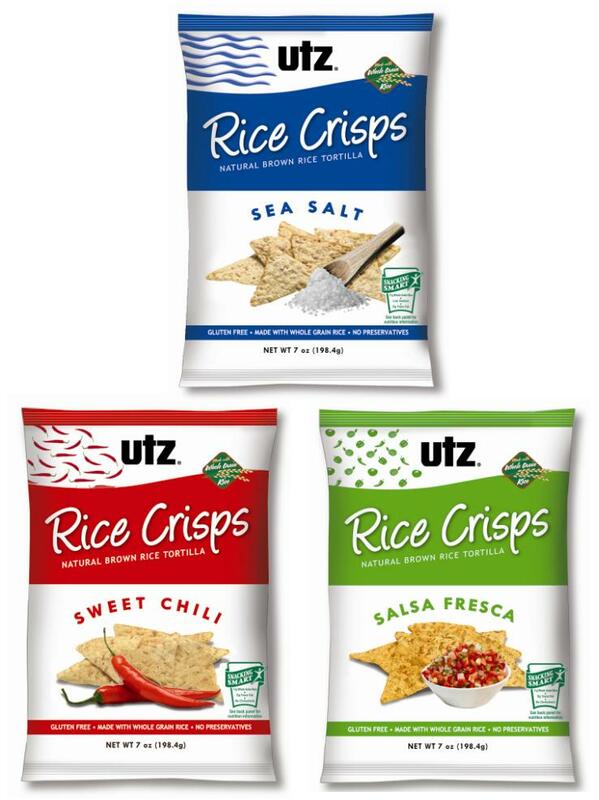 Thanks for the tip on the Utz Rice Crisps. I will keep my eyes open for these. The Marathon Grill in Center City (16th and Sansom) had Red Bridge on their menu as of last weekend. I didn't see the Green's. THANK YOU for your blog and webpage...you're making my dining experiences SO much easier!